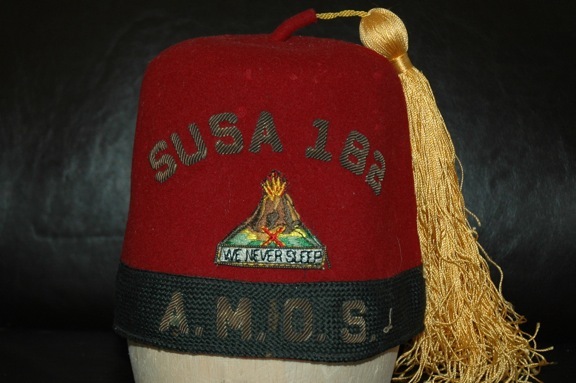 This was a fez I collected early on. and a faded 7 1/4 stamp. Date of 1927 is consistent with the style of the Lilley label, which came into use in 1925.